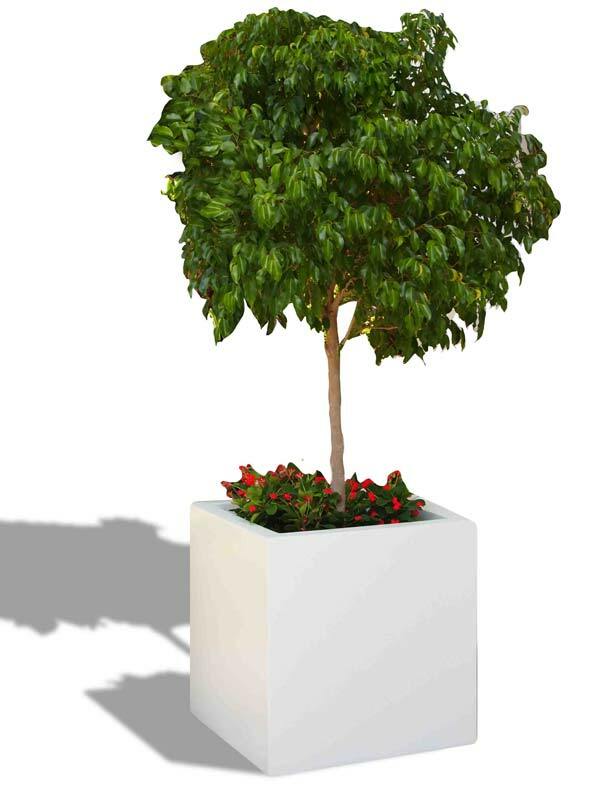 Tired of fussing around with those square plastic planters that seem to only look good and remain crack-free for a single planting season? 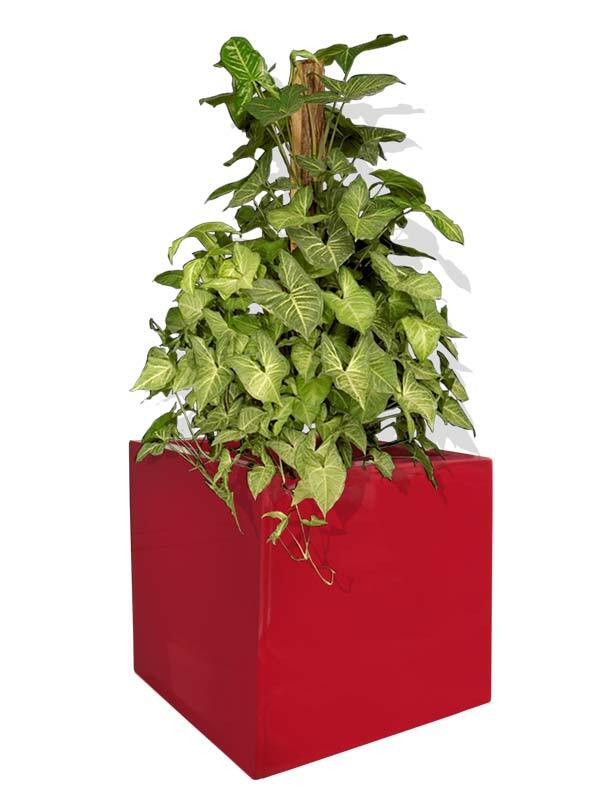 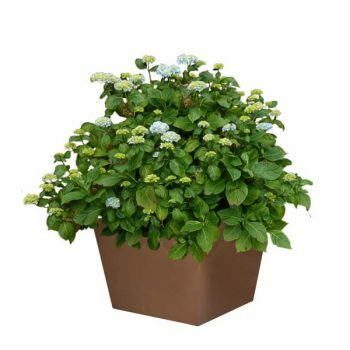 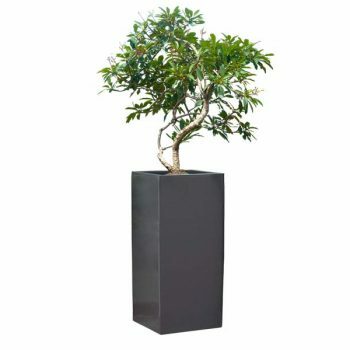 If so, the Montroy Cube Fiberglass Planter will quickly become your new favorite decorative, yet functional plant pot. 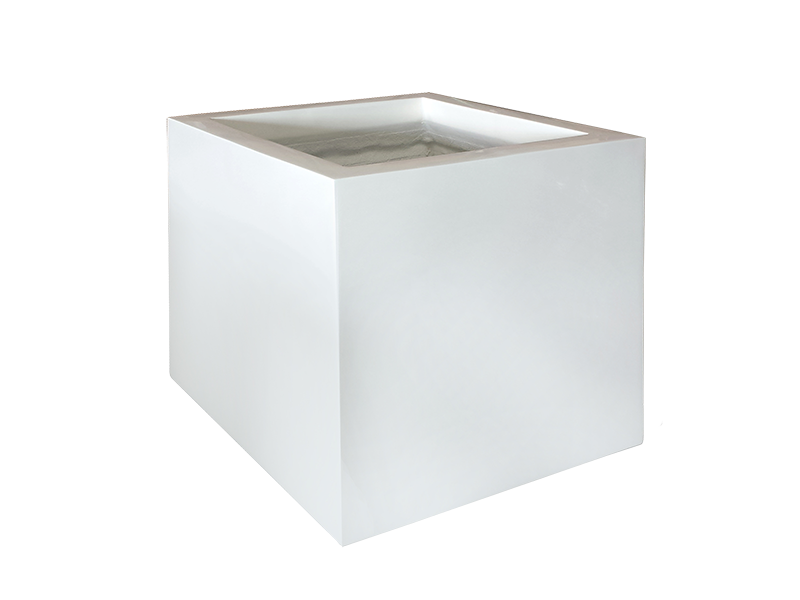 Carefully crafted out of the finest quality fiberglass, these square cubed planters are much stronger than the square planters you are probably used to. 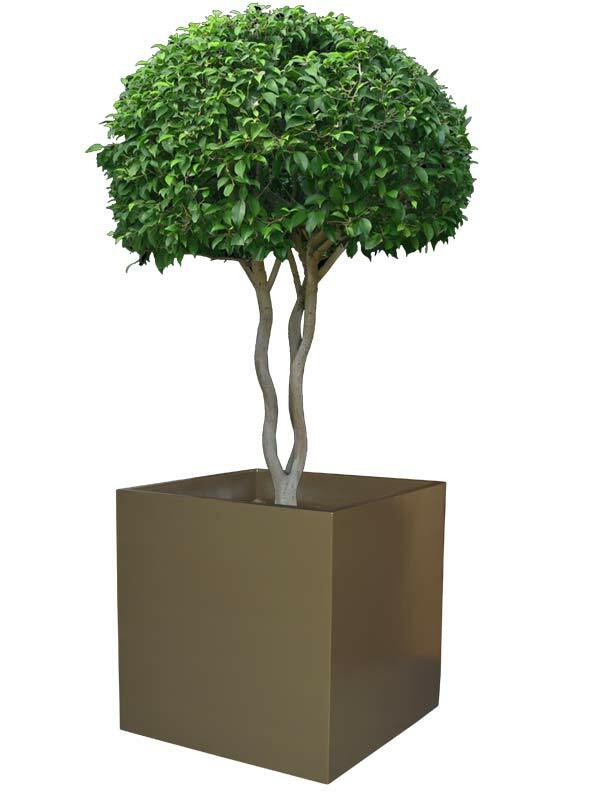 Well, don’t let this lightweight material fool you. 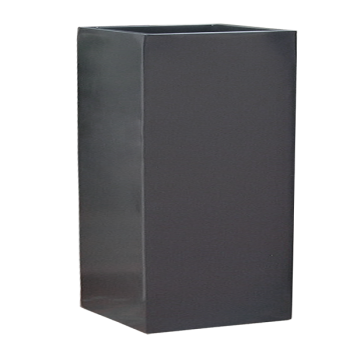 While it is extremely lightweight, our fiberglass is also highly durable and resistant to common wear and tear experienced with either indoor or outdoor use. 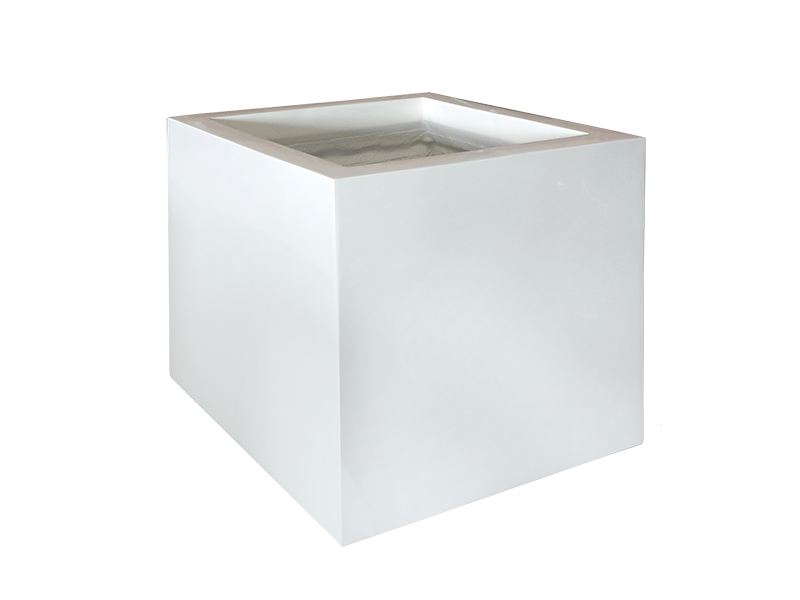 Our Montroy Cube Fiberglass Planter is available in a range of sizes, which means they can replace any small planter, large garden pot or commercial outdoor planter. 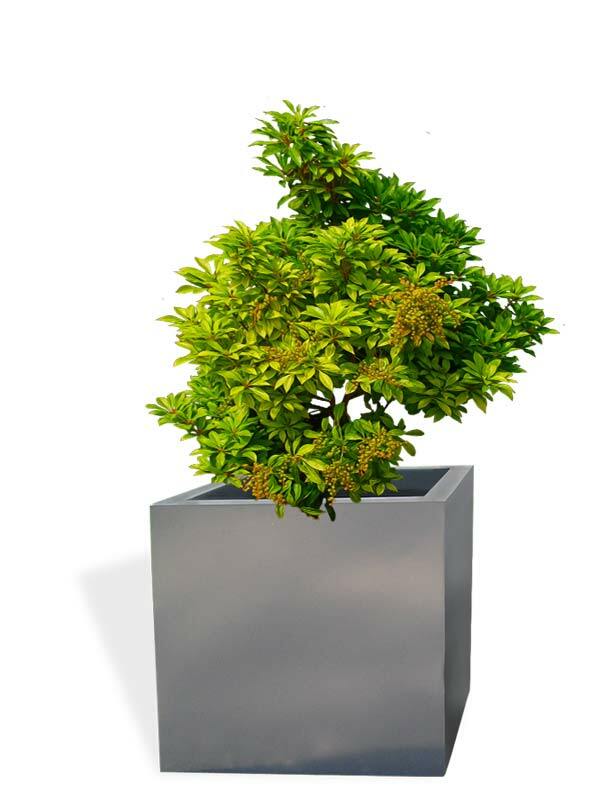 Use the cube planters as indoor plant pots, use them as patio planters or use them to put the perfect finishing touch on the design of your zen garden. 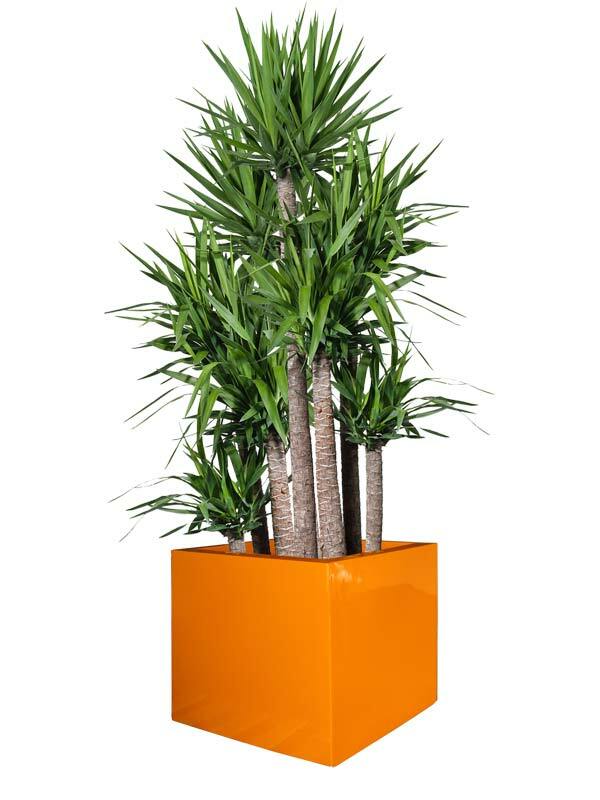 These particular cubed fiberglass planters come in an assortment of traditional and contemporary colors. 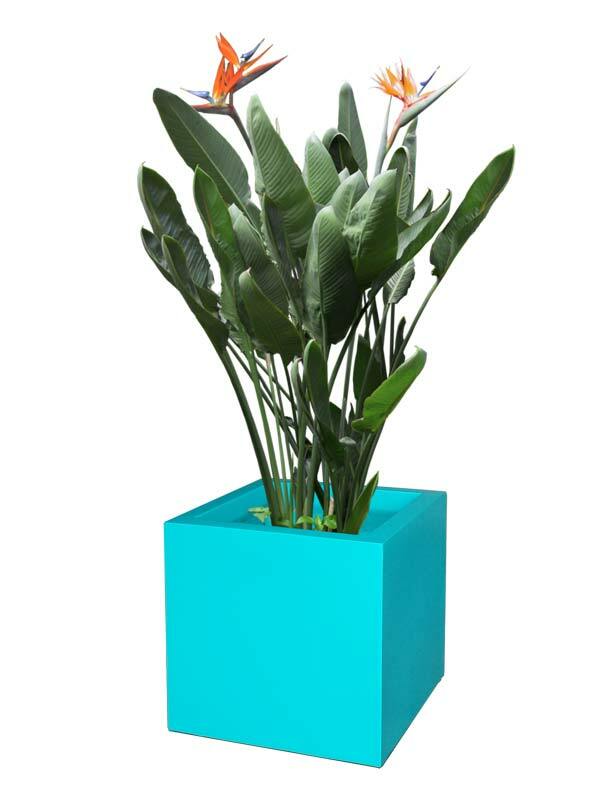 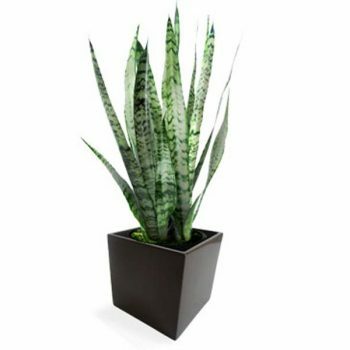 The white planters and the black planters keep things classy, the planters in metallic shades are best suited for modern residences or offices and the vibrantly colorful planters bring a pop of creativity to any space.